Manufactured to very high standards the Maxijet range of water pumps offer value for money but also great reliability. Maxijet water pumps are used in NFT Multiduct systems, larger flood and drain systems and aeroponic propagators. 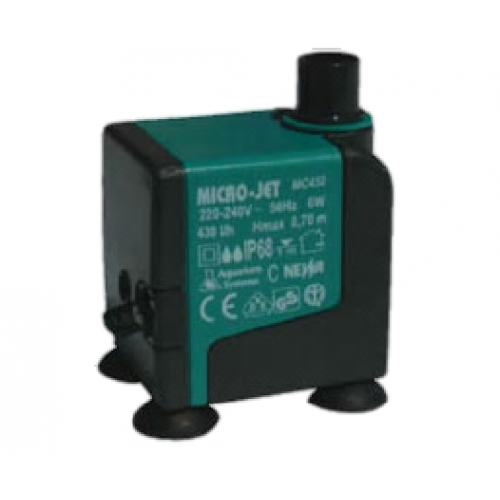 The Maxijet water pumps are well suited to powering DIY Irrigation or drip feeding systems. on the inlet of the Maxijet pump will stop large particles from entering the pump and damaging the impeller. Each Maxijet water pump is supplied with instructions and comes wired ready to use with 2m of cable and 13amp plug. In hard water areas we strongly recommend descaling your Maxijet water pump periodically to stop hardwater deposits building up.